Involved in a startup? Read this! Having been the VP of Engineering at a startup, I understand a lot of the challenges. The technical ones relating to the solution you think you need to build, more technical ones relating to the solutions the investors want you to build, the development process to best fit a rapidly changing product, team, requirements, and priorities, as well as managing the team through uncertain terrain. They’re the fun ones. The easy ones! Especially given how talented my dev team was. The founder had the difficult challenges; define a product that could be a success, iterate that idea based on extensive user testing, and most importantly, ensure there was funding. Luckily, our founder was as talented at soliciting funds as we were at building epic tech! If you are involved in a startup, perhaps Just Eat’s Accelerator programme can help with both types of challenge! 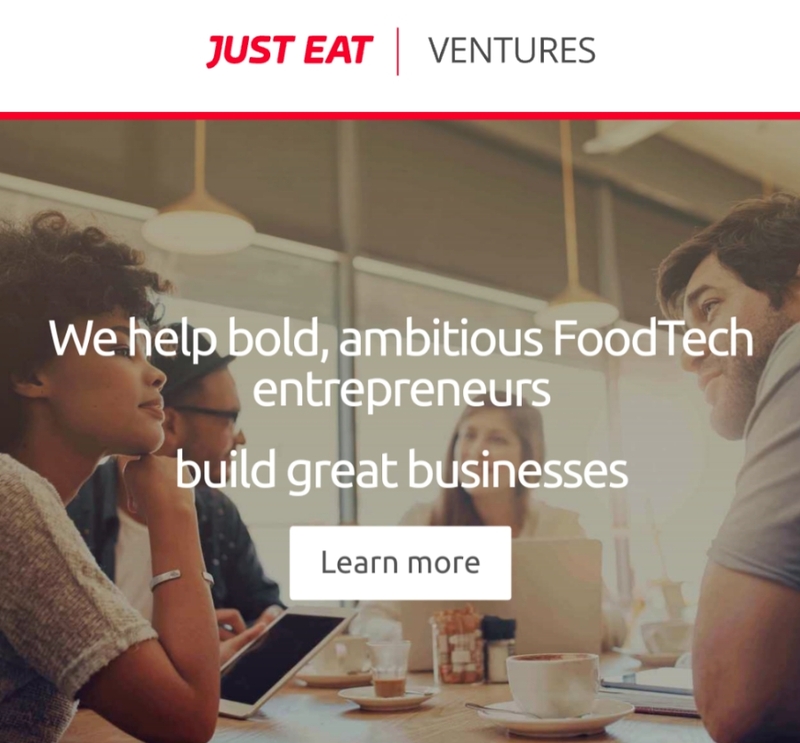 The extensive technical knowledge at Just Eat has recently been bolstered by the exciting financial backing of an accelerator programme to assist Food Tech startups with seed funding, office space, and tech advice. If your startup does anything even remotely food related (Farm tech? Drone delivery? Social meals? Food recycling?) then why not get a pitch together as soon as you can, and submit it over at accelerator.just-eat.com – and be quick, as applications for the next round close on the 26th March! Our 3 month FoodTech focused Seed Programme based in London is engineered to accelerate you to Seed Funding. We keep the cohort small (5 startups) to ensure you get a fully tailored programme and the dedicated mentorship, hands-on 1-2-1s with startup experts, and a great office space where you’ll work with other smart, talented founders from around the world. If you’re unsure about applying, they have some drop-in sessions coming up, where you can pop along and meet the team behind the programme to ask any questions.